Didn't get all your holiday shopping done on Black Friday or Cyber Monday? Not to worry, I've got a list of wine-inspired gifts, organized by the personality of the recipient. You can get most of these gifts online and in time to make it under the tree (if you start shopping now!). 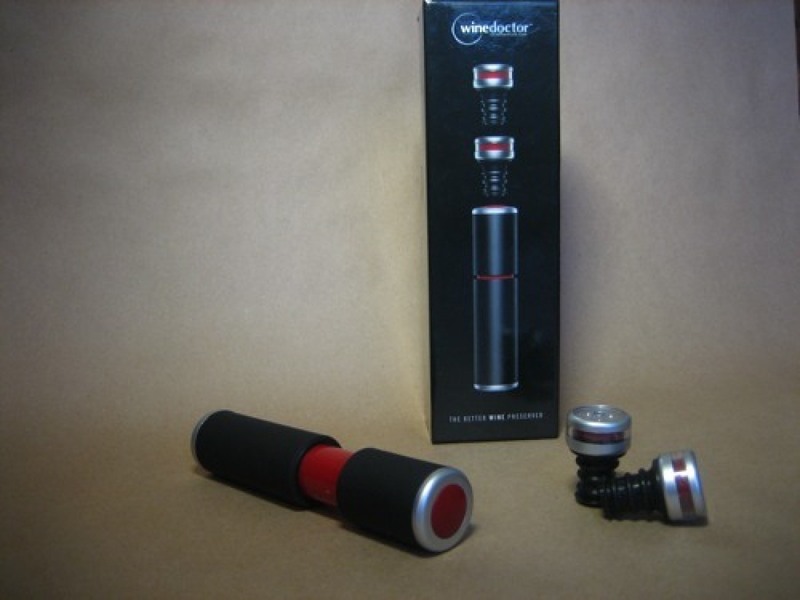 There are always new toys for your wine. When it comes to keeping an open bottle fresh, call in the <a href="http://savethewine.com/" target="_blank">Wine Doctor</a>. This kit, which comes with a pump for removing oxygen, works better than other pump kits out there. Why? This gadget tells you when the air has been pumped out, and will even let you know if oxygen starts creeping into the bottle. It also looks more stylish than that plastic white pump.